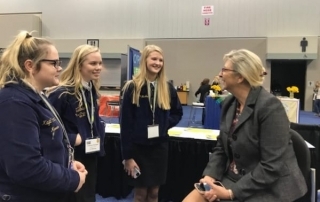 FFA members need to use #SpeakAg to share their voice on Ag issues. 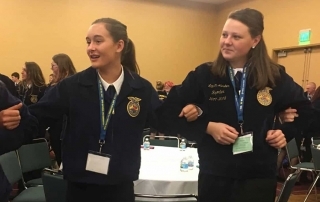 The #SpeakAg workshop gave FFA members a chance to hear from two farmers about conventional and organic practices. 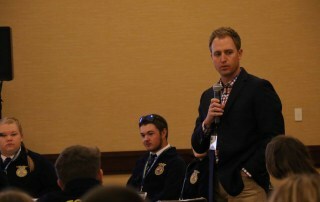 Twenty seconds of "insane courage" can lead to positive dialogues about ag. 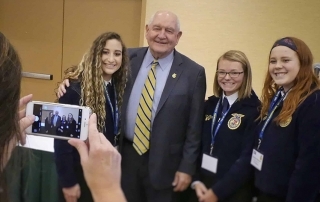 Secretary Sonny Perdue encourages FFA members to share their stories. 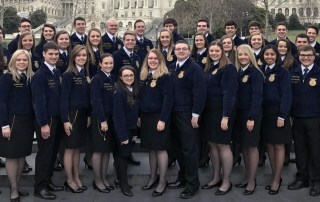 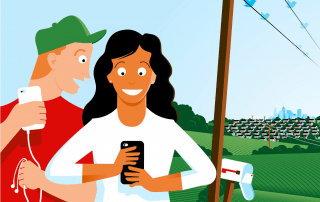 More than 82 farm groups, youth organizations, associations signed a letter to Congress delivered Tuesday, March 21 (National Ag Day 2017) to strengthen the next generation of agriculturists.